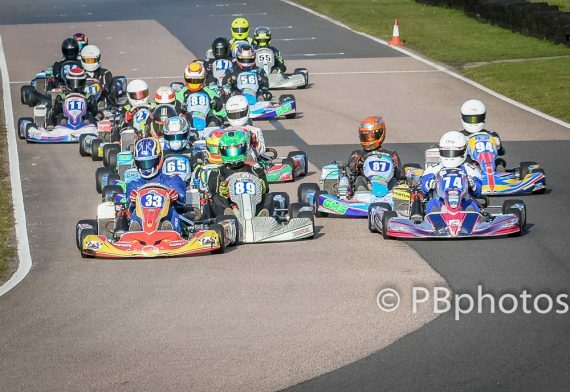 The Kent Kart Championship resumed at the fast Lydd circuit near Dungerness on Sunday, the event also marking the circuit’s first summer championship round of the year. 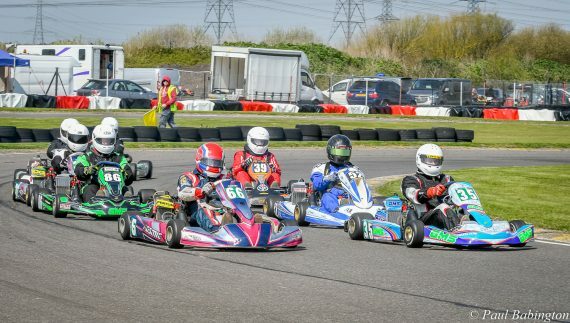 The final round of the inaugural 3 event BMKR Winter Championship was held on Sunday 17th February, under sunny skies and increasingly mild temperatures during the day. 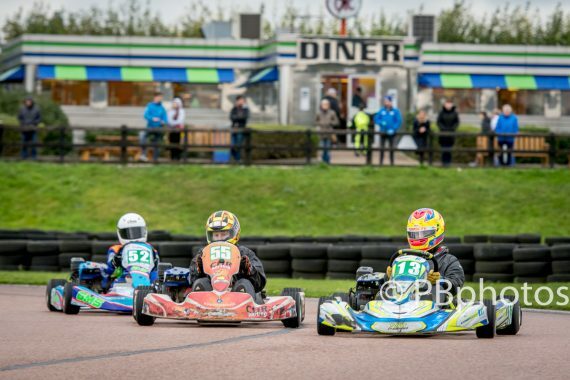 There was some thrilling action for the latest round of the Bayford Meadows Kart Racing club championship.